The dark web isn't only a market for illicit drugs and stolen Visa or credit card numbers but rising underneath the surface of this already uncertain market place is a growing economy flourishing on stolen identities. There is a developing interest for favoured user logins on the dark web, and the outcomes could indeed have devastating consequences for organizations and businesses around the world. 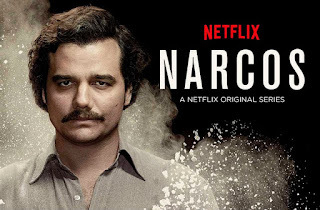 It is as comparative as the famous Netflix original series "Narcos" which recounts the story of former drug chieftain Pablo Escobar, who in his prime made as much profit trafficking cocaine in a year than the entire total national output of Colombia. And keeping in mind that there were many components and factors that prompted and later led to the rise of Escobar, the most critical was the developing worldwide demand. Amidst all this a simple formula is followed from consumer credit card logins to iOS administrator credentials. The more access someone has to a system, the more valuable their identity is on the dark web. Experts estimate that stunning revenue of $800,000 a day by AlphaBay, which was taken down in July, demonstrates that the money made on the black market can overshadow what many best and no doubt the top security organizations—who are in charge of protecting these identities—acquire every year. Today almost 80 per cent of all cyber security breaches involve privileged login credentials according to Forrester Research. In the wrong hands those privileged logins can wreak destruction and havoc on a business either through an arranged inward attack or by closing a framework (system) down for ransom. In a current illustration featured in a report from BAE systems and PwC, a group called APT10 focused solely on the privileged credentials of managed IT service co-ops (MSPs) that further permitted the hacker unprecedented potential access to the intellectual property and sensitive information of those MSPs and their customers all around. attempt to break into their system. Understanding and realising that, we must ensure that no user has full, uncontrolled and unregulated access to our networks and systems. As it turns out to be certain that the most ideal approach to avert hackers, hoping to offer your privileged credentials on the dark web is to debase them however much as could be expected. 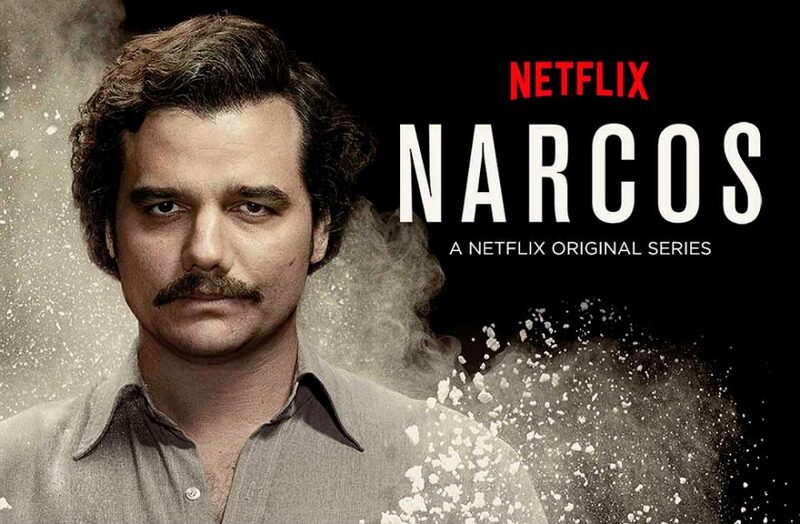 To bring this back around to "Narcos," if cocaine clients amid Escobar's rule as a narco-trafficker all of a sudden ended up being noticeably invulnerable to the forces of the drug, the market demand—and the fortune Pablo Escobar was hoarding—would have long dried up. Similarly on the off chance that we could check the straightforwardness or the ease at which culprits can utilize privileged credentials we can possibly control the cybercrime. The same is valid for offering and selling credentials and certifications alike, on the dark web. Category: Cyber Crime / Darkweb hackers / Hacking.